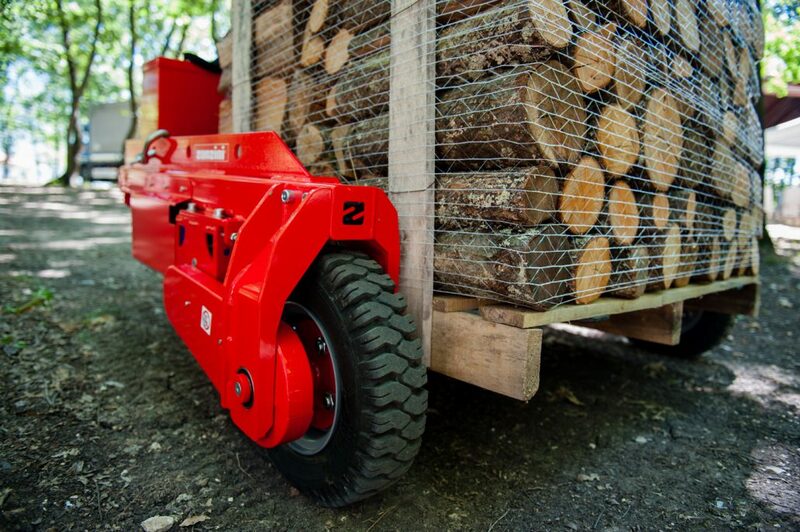 surpasses gradients of 20%, irreversible traction with dual safety brake. Zonzini has been working for over 40 years in the design of products that meet the primary needs of the customer: easy of use, safety and reliability. Everything is built respecting an internal qualitative discipline and the daily satisfaction of the customers makes it a company to imitate and to reward. ZNZ Off Road is just one of the many products designed by the company, that every day tries to innovate and build high quality products.